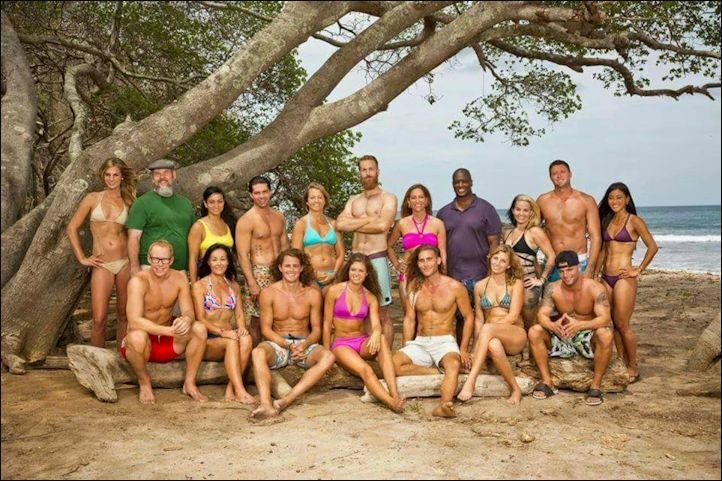 Get your fire emojis ready because we're back to preview the cast, theme, and twists of Survivor: Worlds Apart and the takes are coming in scorching. Can former podcast guest Max Dawson deliver on the unprecedented hype or are we all going to unfollow him in like two weeks? Which professions are scarier than Life Coach? How many push-ups can the average Survivor winner do? And who will be crowned the inaugural J'Tia Taylor High Variance Player of the Season? Find out when you listen below, here, or on iTunes here.